ARM chief executive Warren East has suggested that a company buying the British chip experts out would be as likely as a tornado in London. 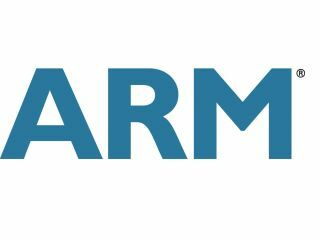 ARM has been linked with a multitude of companies – including Apple – and with high-profile deals with giants like Microsoft, and rivals like Intel and AMD, talk is likely to continue. However, in an interview with PC Pro, East insisted that a takeover was unlikely. "It's one of those things that's always there as a theoretical possibility," East said. "You know, tornadoes could strike London at some stage. "We believe that the business model of ARM is tailored around ARM being independent, and that's what creates most value for the semiconductor industry and therefore for our shareholders," he added. "We are a public company and therefore subject to same risks of being taken over as anybody else and we just have to live with that, just as Londoners have to live with the risk of a tornado at some stage." ARM is officially UK's largest technology company by market value, and their latest financial results broke all market expectations.